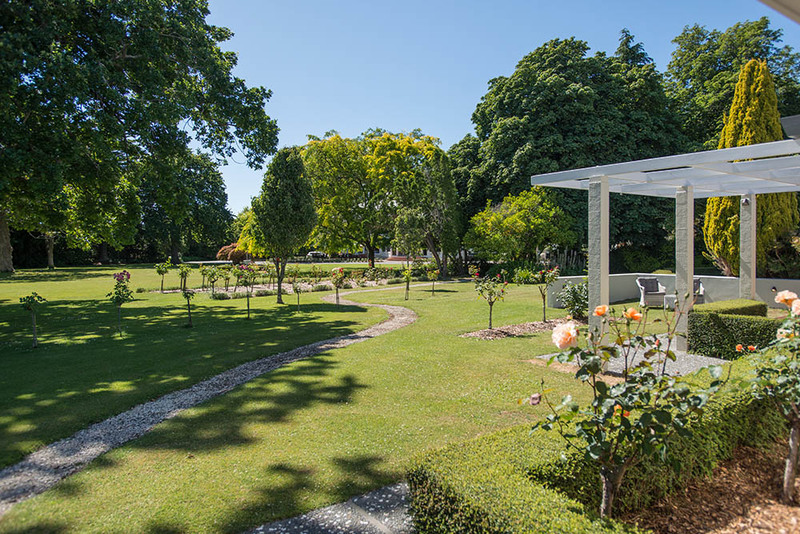 Just a short stroll across the hotel's gardens, Lady Wattie's home offers four stunning and recently refurbished rooms. 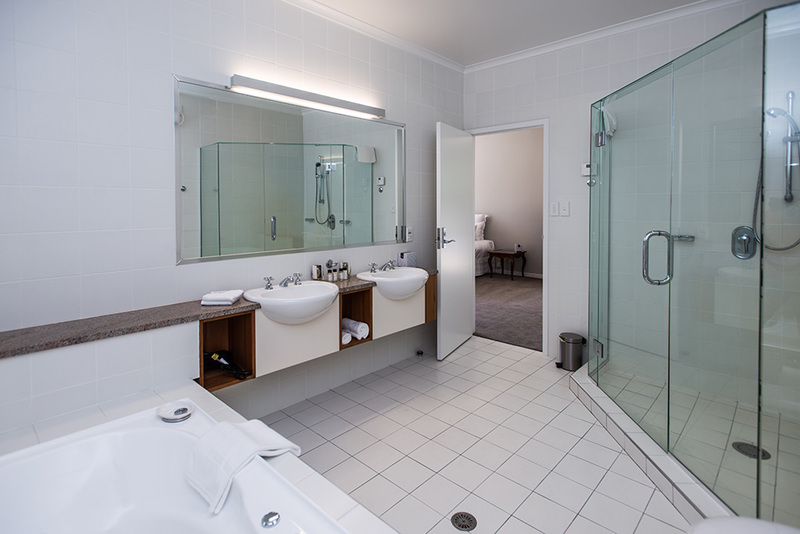 The location provides privacy to those looking for a group booking or simply a quiet night spent away. 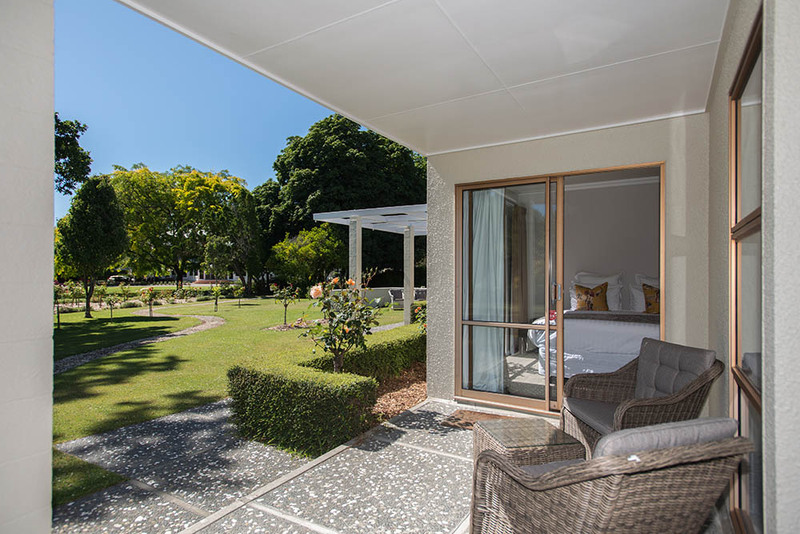 Lady Wattie’s Home offers four rooms which consist of two room types, one slightly larger in size than the other. 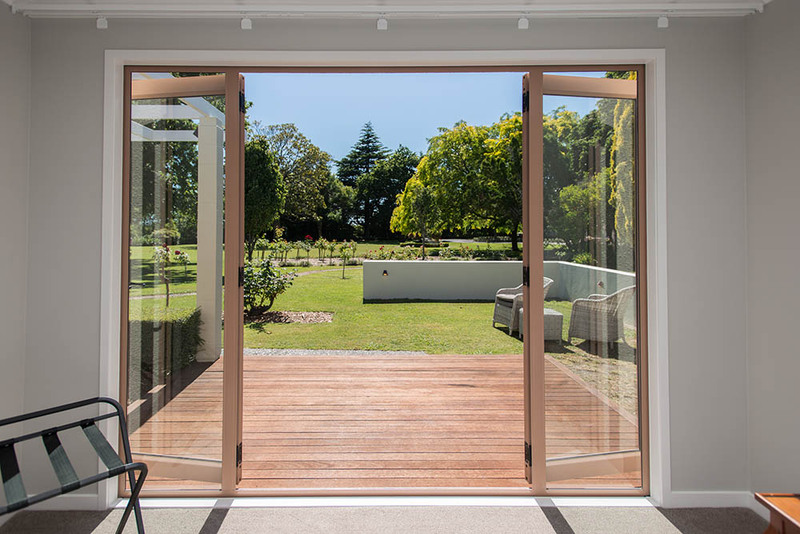 Every room has its own private deck with views of the surrounding acres. 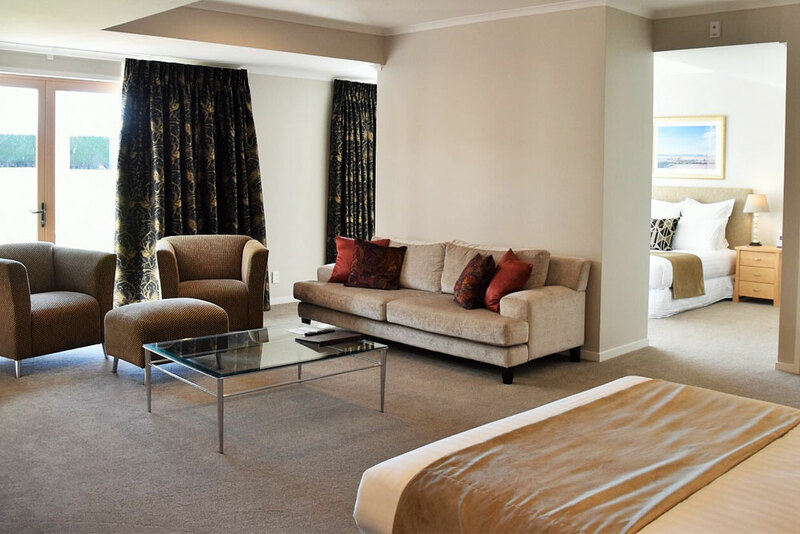 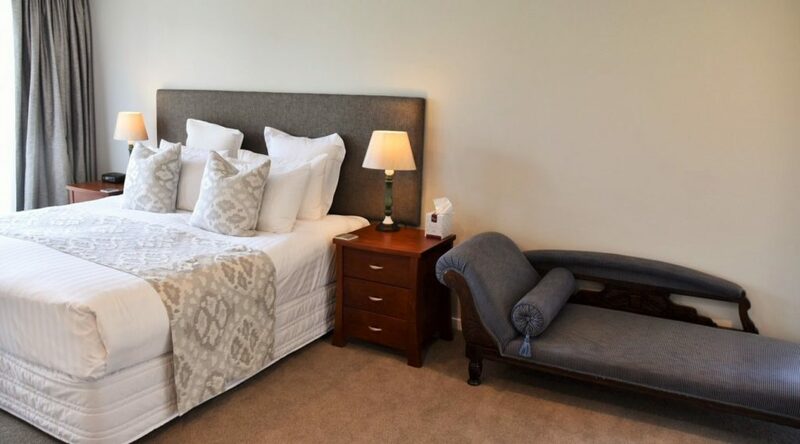 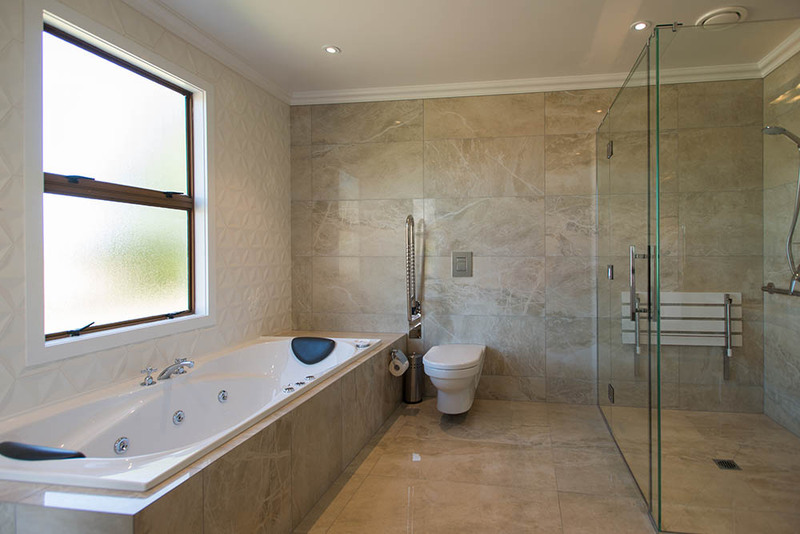 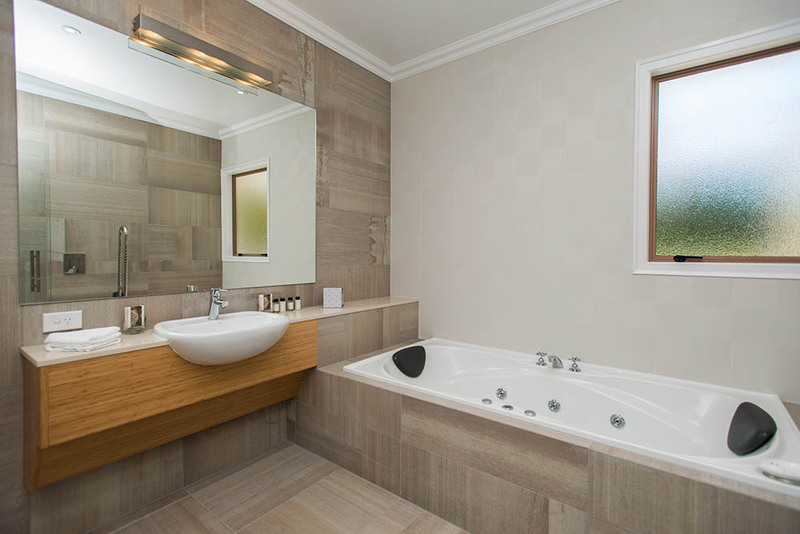 The rooms offer a peaceful and tranquil space to stay throughout your time in Hawke’s Bay. 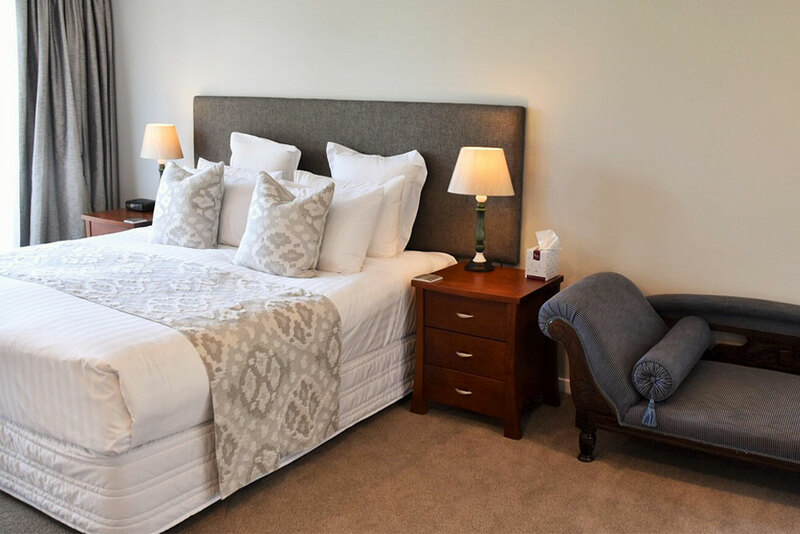 All accommodation guests enjoy use of the complimentary WiFi, on-site parking and the hotel facilities including spa, sauna, gym, lawn tennis, bike hire and the seasonal outdoor pool.